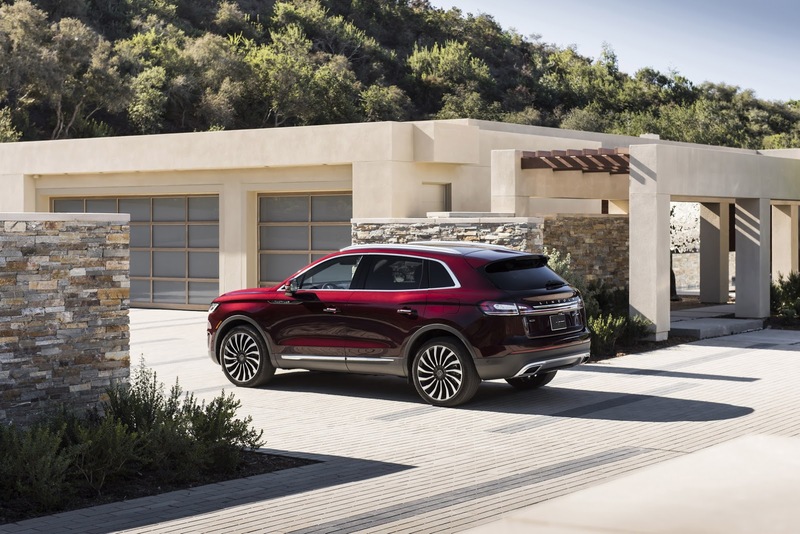 Lincoln has announced a new monthly subscription service that will provide customers with a seamless ownership experience and make life that little easier. 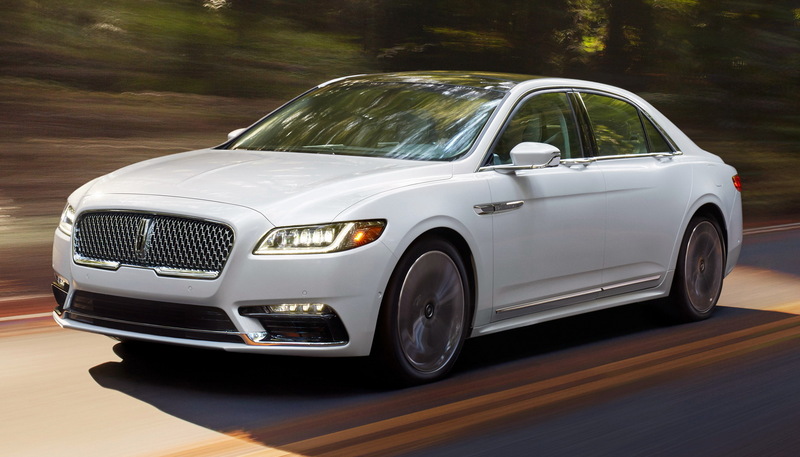 Announced at the LA Auto Show, the program will see the carmaker expand its current Lincoln Personal Driver service to Dallas, expanding upon successful trials in Miami and San Diego. Lincoln Personal Driver provides subscribers with a personal chauffeur that can fulfill other tasks, including fuelling and washing the vehicle and even running errands. 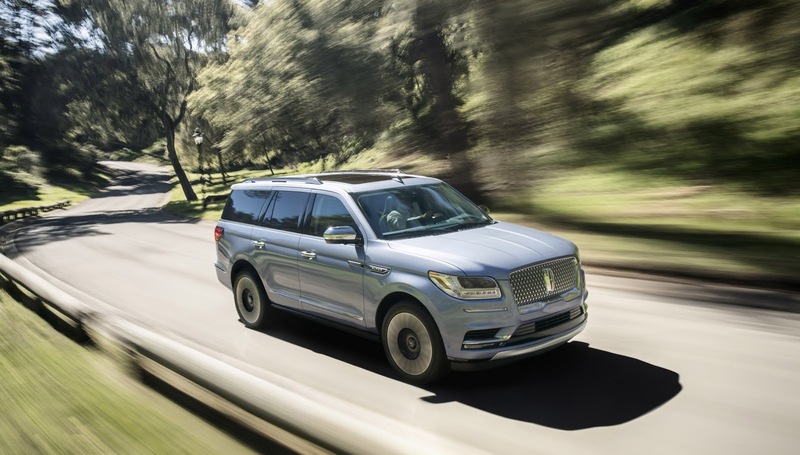 Alongside the expansion of Lincoln Personal Driver, the carmaker will launch a month-to-month vehicle subscription service in California that will offer clients a vehicle, insurance, maintenance, roadside assistance, and complimentary vehicle pickup and delivery. The service will be similar to Ford Credit’s Canvas program. The car manufacturer has also announced a partnership with CLEAR to make airport travel easier. 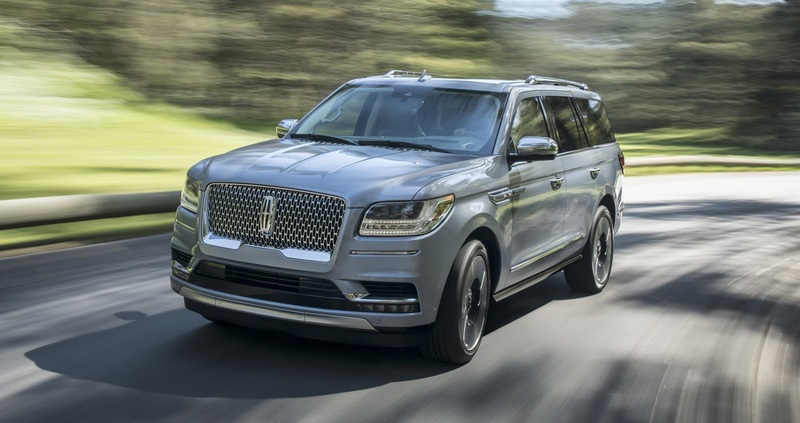 Lincoln will provide new owners with a complementary CLEAR membership, providing them with ease of passage through security at participating airports and arenas throughout the United States.